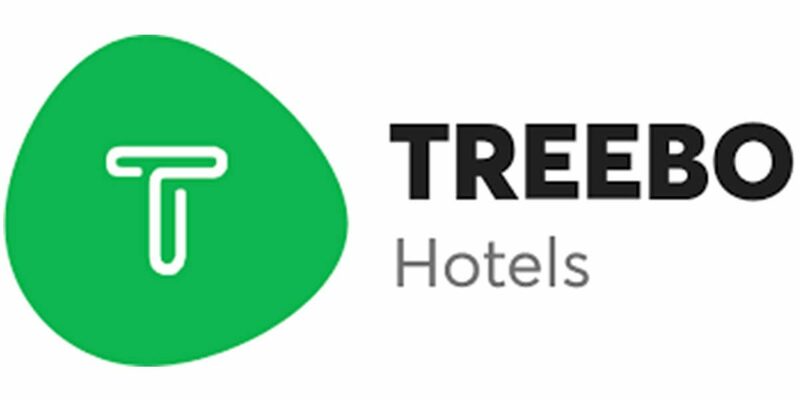 Bengaluru-based Treebo Hotels, a budget hotel room-booking platform, has raised $34 million in a Series C funding round led by Hong Kong-based investment firm Ward Ferry Management and Karst Peak Capital. Existing investors SAIF Partners, Matrix Partners India and Bertelsmann India Investments also participated in the round. This will be the third round of funding in the company. It raised the first round of $6 million led by Matrix Partners India and SAIF Partners in July 2015. The second round accounted of $17 million from Bertelsmann India in July 2016. According to Treebo, a portion of the proceeds will also go towards further building its technology platform, expanding its footprints and investing into guest experiences. “Like most consumer-facing segments, this is also a fairly active and intense space, with a lot of players in the segment. Therefore, for us to build awareness and recall amongst our target audience, we do need to have some share of the voice as well,” Treebo co-founder Sidharth Gupta told ET. Founded in 2015, Treebo works on a full inventory model. It selects hotel properties, prescribe quality standards, provides staff training and technology back-end for hotel operators. Currently, it has 7,000 rooms and over 300 properties on its platform across 53 major cities. It expects to double the number of properties and rooms under management over the next 12 months. Accel-backed FabHotels and SoftBank-backed OYO Rooms are the two competitors in the segment, besides OTAs such as MakeMyTrip, Yatra, and ibibo Group, which have also entered the hotel aggregation space. Earlier, tech-enabled hospitality startup FabHotels raises $25 million in its series B round of funding led by Goldman Sachs Investment Partners. Indian tourism industry is projected to touch market size of $157 billion by 2024 – up from $80 billion in 2013. Branded budget hotel alone contribute a $20 billion share in it.